The very first Jersey Royals will make an appearance, be warned… they will be reassuringly expensive. The recent spell of cold weather across Spain has effected the supply of strawberries and raspberries. Prices have increased substantially, we are hoping they will start to ease back as we move into March. Pineapple prices are expected to ease as more fruit becomes available. Citrus – There are a number of options for ‘easy peelers’ including Mineola’s, ortaniques, satsumas and nadorcotts. Supplies of Spanish and Egyptian Lemons are more plentiful. The quality of limes are inconsistent at present.. There are very good quality Spanish and Moroccan oranges still available. 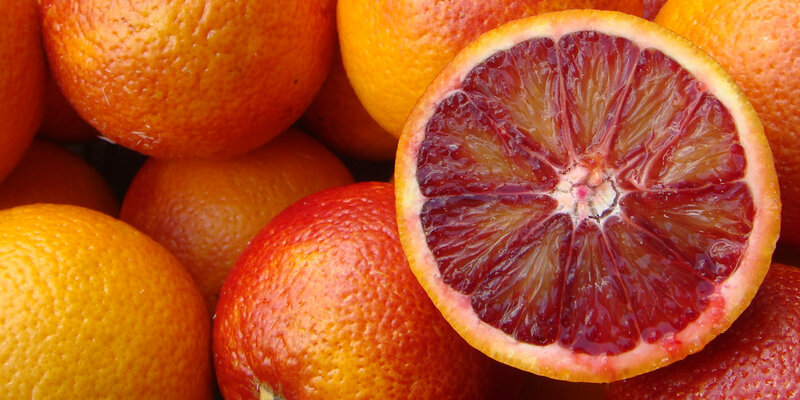 Blood Oranges should be with us throughout the month, fingers crossed. 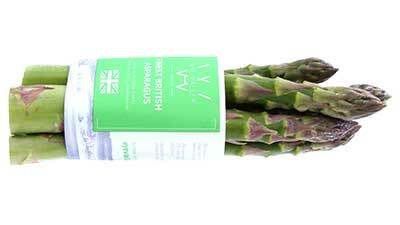 We will see the first arrivals of British asparagus from the Wye Valley later this month, supplies will be very limited and, as you would expect, prices will be high. The first signs of spring.. early broad beans and peas from warmer climates of Southern Europe, limited supplies and still fairly dear but a good indicator of what’s to come. There’s still plenty of Yorkshire forced rhubarb and the first outdoor crop starts later this month. The first of the Jersey Royals will soon be making an appearance, be warned… they will be reassuringly expensive. As an alternative, early Spring crop Cyprus new potatoes are now in season, its distinctive oval shape, red soil stained skin and excellent flavour the Cyprus is a remarkably versatile spud that can do just about anything. It’ll roast, mash, puree, chip, bake and boil. Home-grown Cavalo Nero will be coming to an end soon, hopefully to be replaced by supplies from Italy (increase in price…). Purple sprouting broccoli is in good supply and a nice alternative to tenderstem. Something to look forward to; wild garlic leaves & flowers, monks beard & artichokes. Cauliflower remains in short supply and prices reflect the shortage. New season violet and white garlic from Spain and wet garlic arriving from Egypt, superb quality. 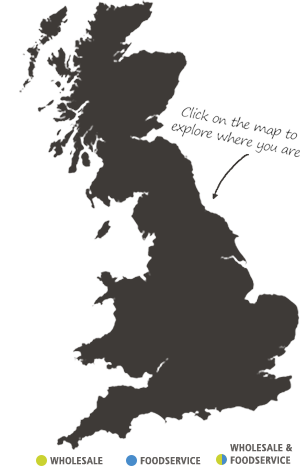 During March when we start moving onto new season salads from growers in Holland and the UK. 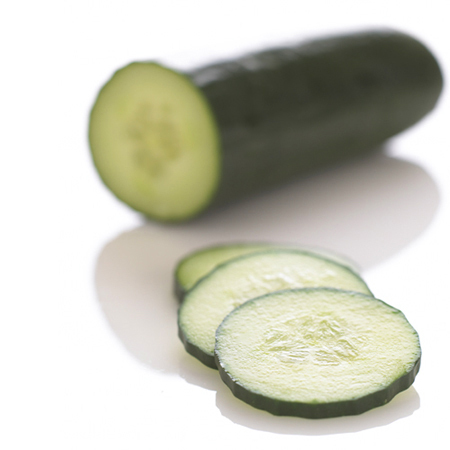 There are already a few early British hothouse cucumbers and the first British tomatoes should be along by the end of the month. The Vale of Evesham is renowned as the ‘Garden of England’ but the recent wet weather has put a stop to the planting of summer salad crops, in particular spring onions and all types of speciality lettuce. The quality of Spanish & Israeli peppers is excellent at the moment.